Prime commercial lot in West Dickinson in State Addition. High visibility location on I-94 Business Loop, 23rd Ave West and 1st St West. Lot offers 59,587 sq ft. Great location for office building, retail or restaurant. Priced to Sell! MOTIVATED SELLER! OFFERS ENCOURAGED! Take a look at this home today to see all the extras it has to offer. Peaceful, quiet living is found in this ''like new'' home. 3 bay- oversized heated/insulated garage featuring epoxy overlaid heated floors. Walk onto the covered deck to an amazing view overlooking the Green River. Open floor plan with many extras! Great investment opportunity. 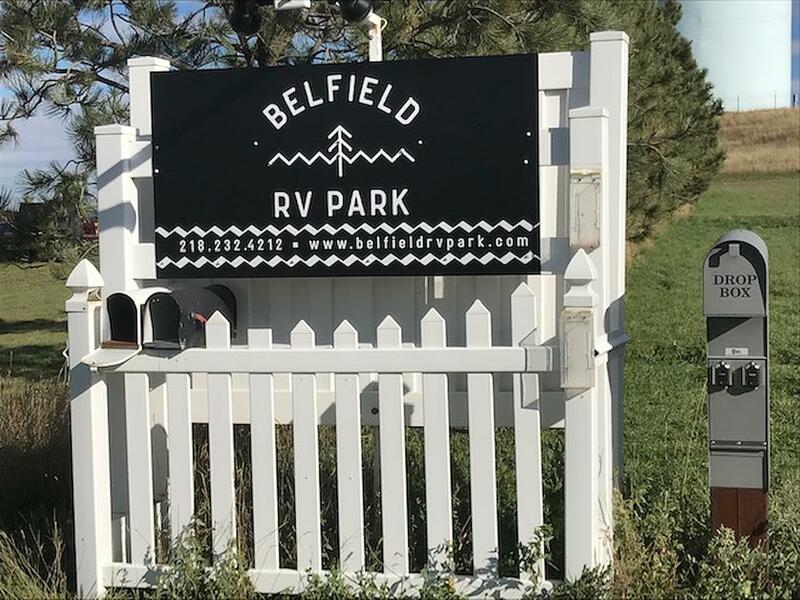 This established 21 unit RV park has access roads and utilities installed and ready for use. With oilfield activity picking up, this is an opportunity to expand the park, increase advertising and generate a substantial cash flow. A rare gem! 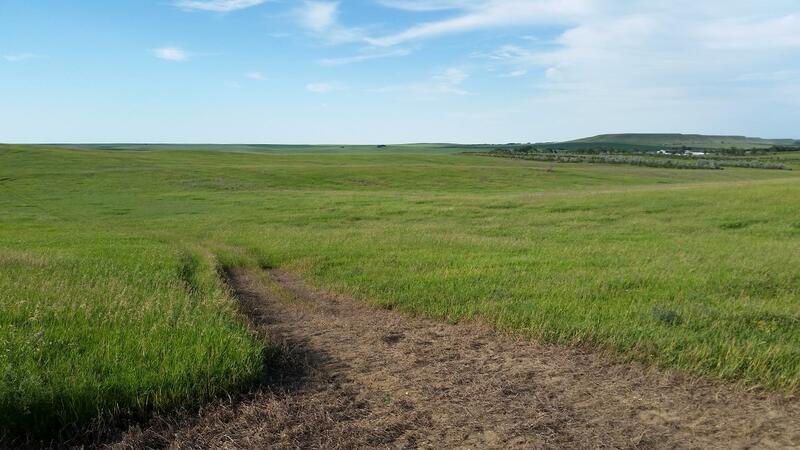 A wonderful opportunity to own your own place in the North Dakota badlands. The beauty and panoramic view of this 48 acre parcel are amazing and unique. Just 11 miles fromthe historic town of Medora, it is surrounded 3 sides by federal land. This incredible property is scenic and private. It has wonderful building sites if you are looking to build your personal retreat. Badlands wildlife abounds and nature's splendid beauty is indeed spectacular. Plenty of room to enjoy your hobbies, from hiking to horseback. Call Doris Hoff at 701-260-0131 and take advantage of this rare offering. Serene Country Living just Waiting for You! 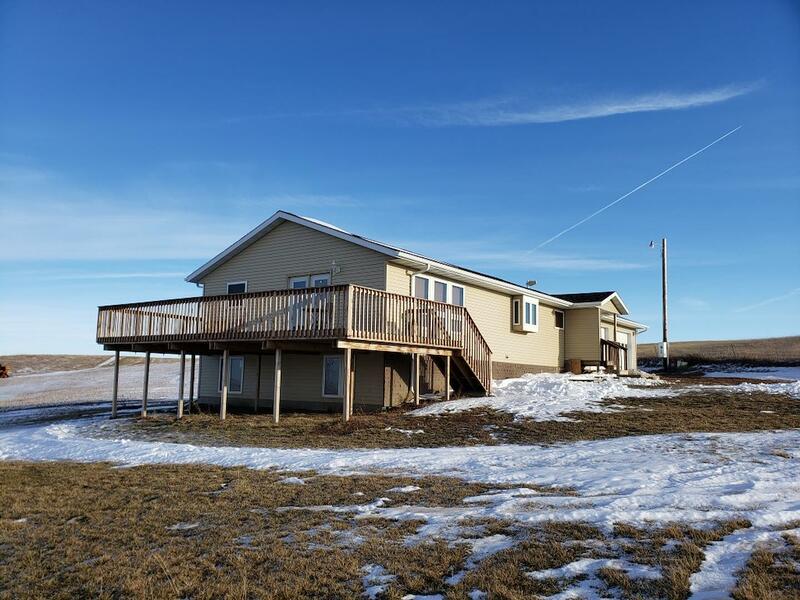 Live in the country only 30 minutes from Dickinson in this 4 bed, 3 bath, 10 acre property with spectacular view. House frame (age unknown) was brought in and put on a new basement and completely rebuilt with new wiring, plumbing, drywall, insulation, roof, windows, doors, garage, and aluminum siding in 2014. 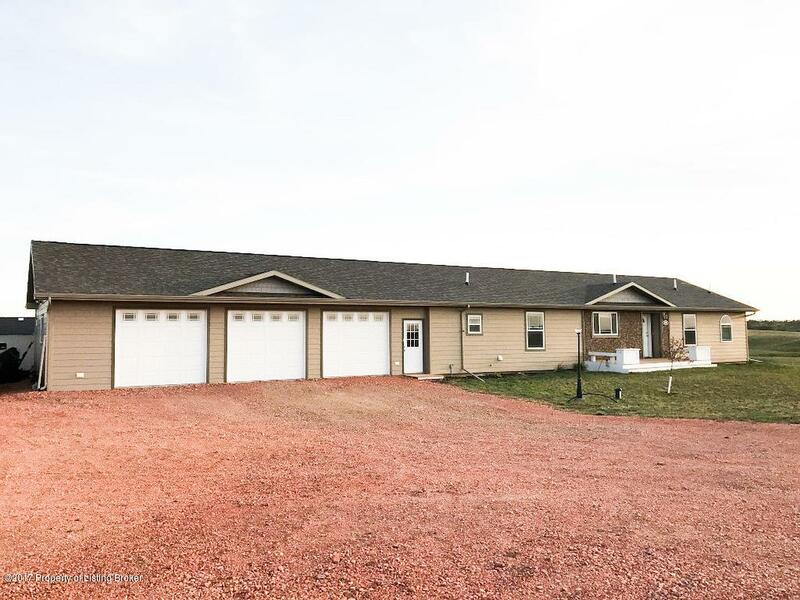 Super efficient home, 800 square foot heated garage, and peaceful, serene country living is just waiting for you to make it your own. The basement is foam insulated cinder block that is wrapped and tarred for super water resistance.